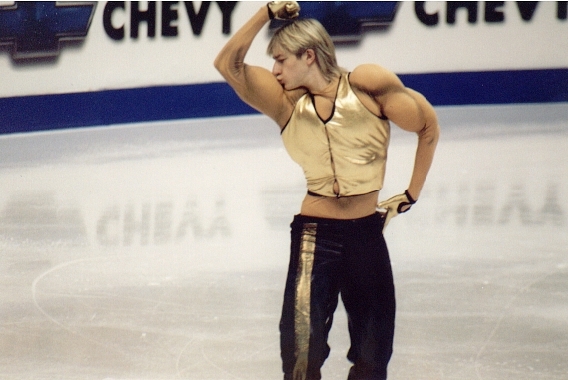 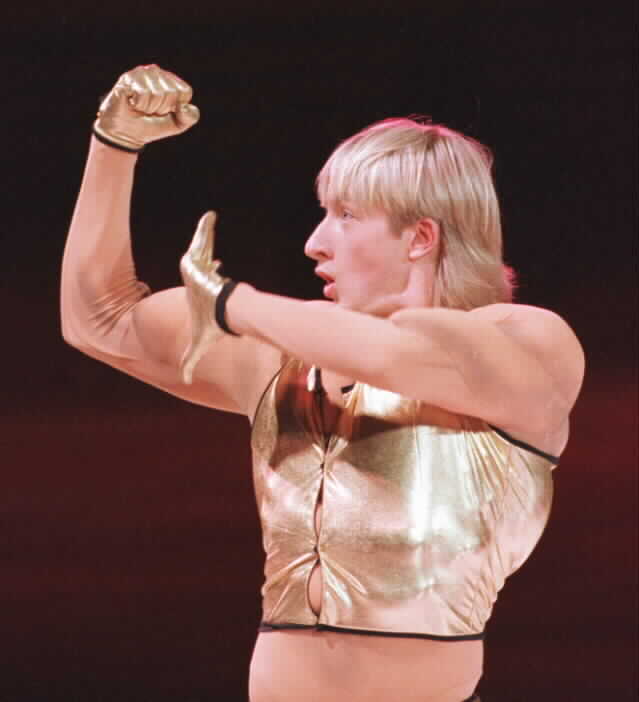 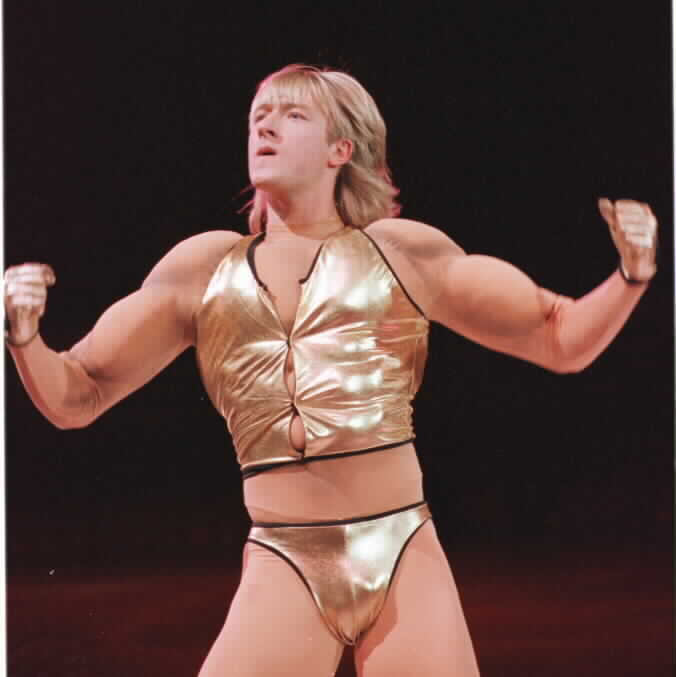 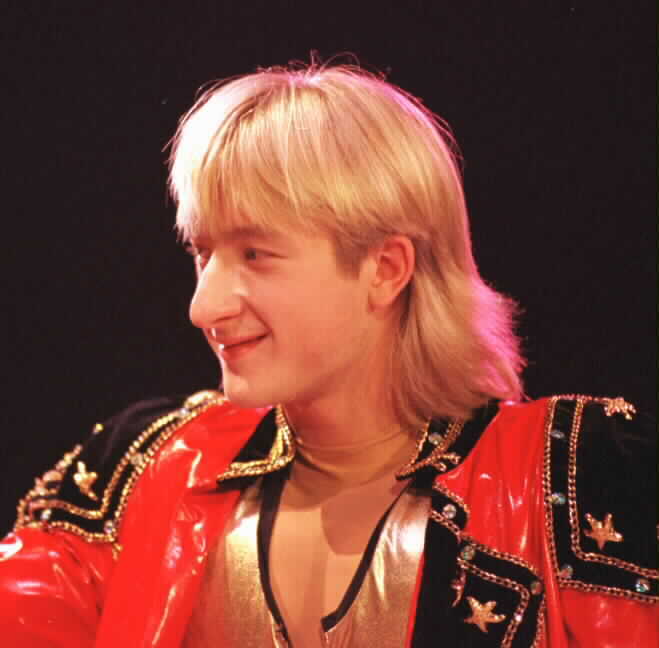 First time performed at 2001 Worlds Gala in Vancouver, Canada - his 1st World title! 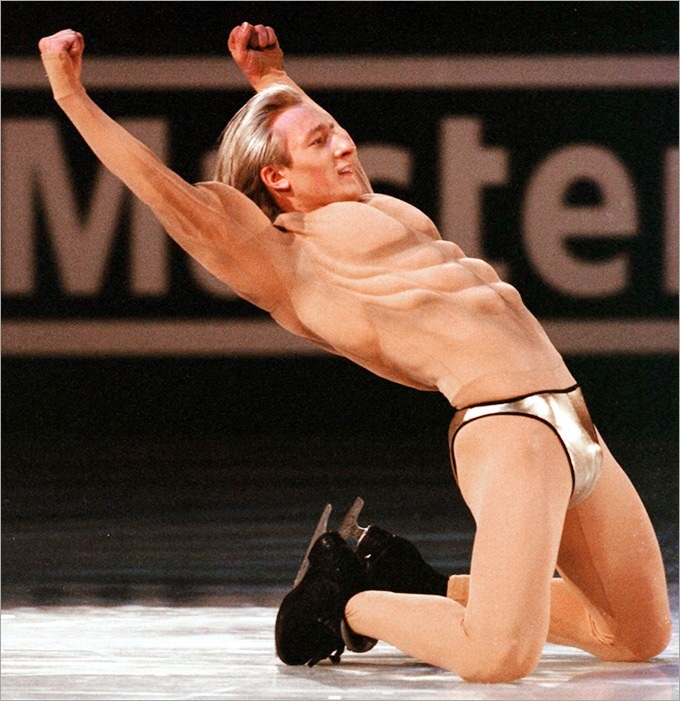 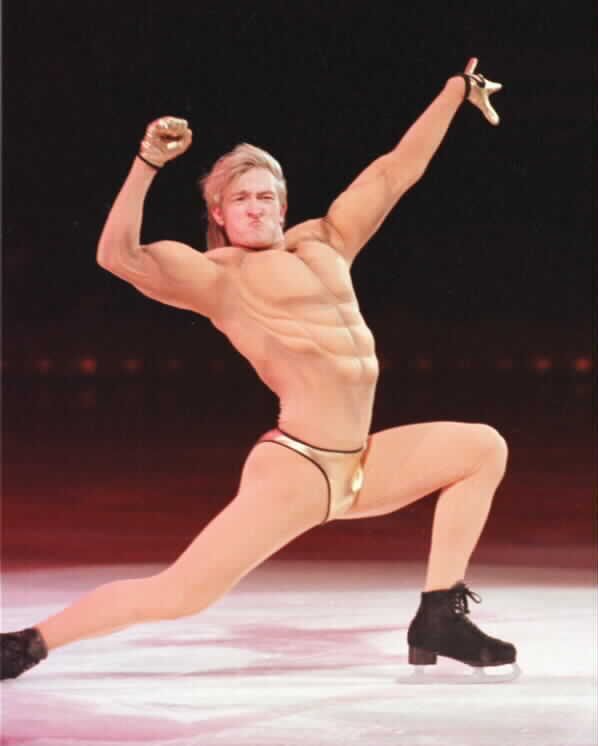 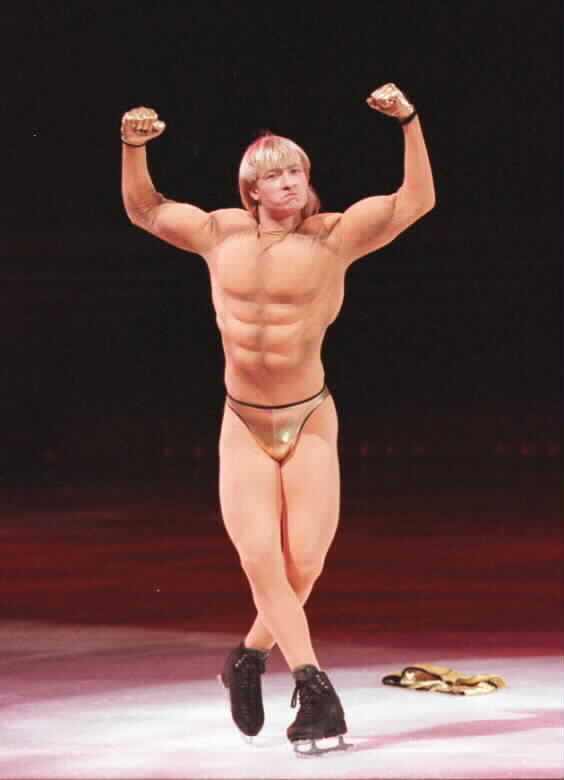 ... btw, this particular performance is most popular figure skating video of all time on youtube! 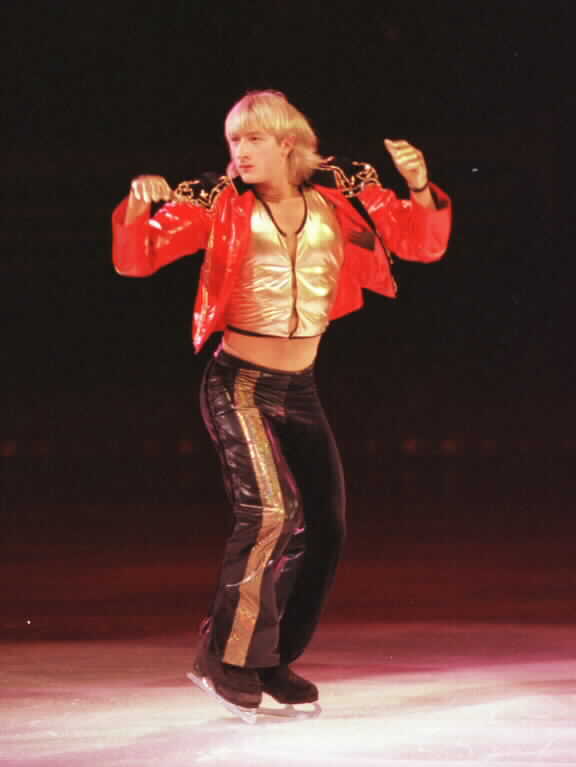 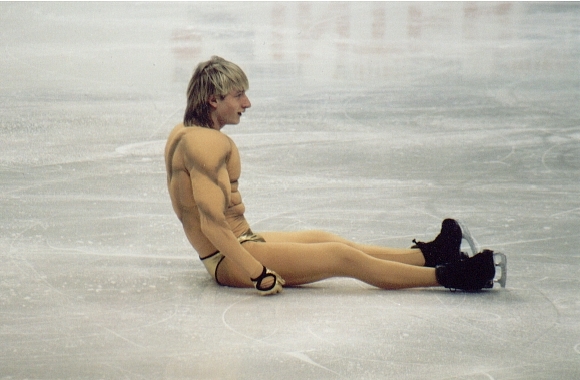 2001 "Champions on Ice: Summer Tour" - U.S.